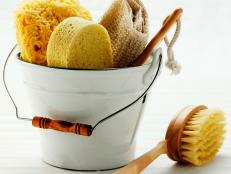 Learn the six secrets to getting rid of stains caused by wine, coffee, makeup and more. We asked home-efficiency expert Cynthia Townley Ewer, author of Houseworks, to explain her secrets for how best to get rid of stains from clothing and fabrics. 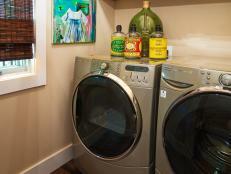 As you sort laundry, be on the lookout for stained items; pretreating is the best and easiest way to remove stains. A trip through the washer and dryer can turn a dribble of salad dressing into a permanent addition to a blouse if it's not treated first. Oily stains Salad dressing, lipstick and auto grease create oily stains on clothing, and so does your neck on the inside of a shirt collar. To treat collar rings and oily stains, apply liquid detergent directly to the soiled area. Allow the item to stand for 15 minutes before laundering. The detergent will loosen and dissolve the soil so that it can be lifted away in the wash. Protein stains When a baby spits up on your shoulder, you've got a protein stain. Blood, milk and dairy products, and most body soil contain organic matter that will harden and set over time or when exposed to hot water. Soak protein stains in cold water for at least 30 minutes before laundering. A tip from the nursing profession: Stubborn, dried-on blood stains may be removed by applying a 3 percent hydrogen-peroxide solution to the stain, but pretest fabric for color-fastness. Tannin stains Tannin puts the pucker in your tea — and permanent color on your clothing if you spill it. 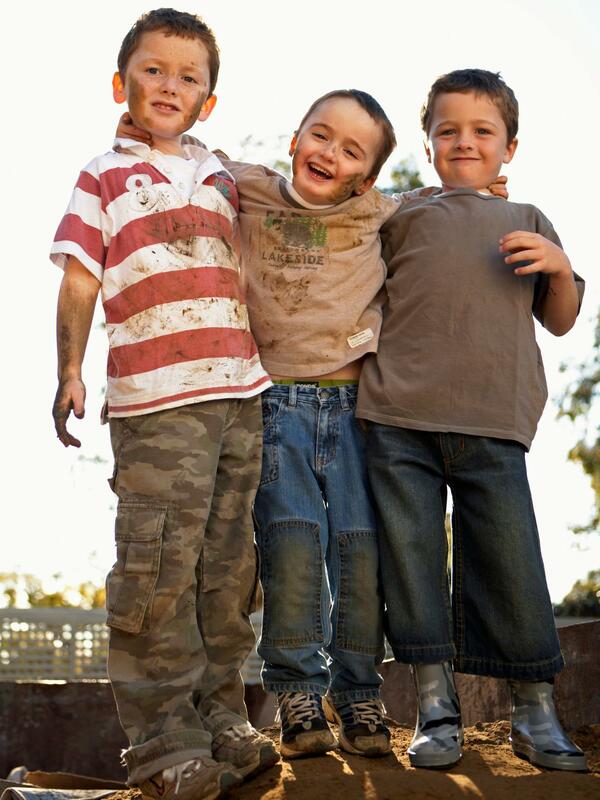 Wine, coffee, tea, soft drinks, fruits and fruit juices commonly cause tannin stains. Pretreat them by soaking in cold water, then wash in the hottest temperature appropriate for the garment. Dye stains Loll on the grass some summer afternoon, and you're apt to get up with a grass-green dye stain, compliments of the lovely turf. Foods with strong colors, such as blueberries or mustard, create dye stains. So does direct transfer from fabric or leather, such as the blue cast rubbed off on white undergarments worn beneath new jeans. Pretreat dye stains with direct application of detergent to the stained area, then wash in the hottest water appropriate for the fabric. 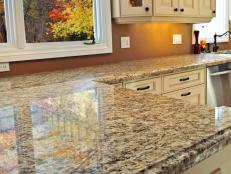 Preserve the look of your granite, marble or tile countertop with these maintenance tips. 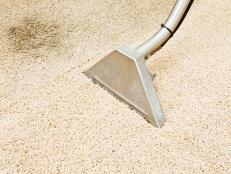 Professional cleaners share their secrets to getting cleaning chores done fast and efficiently. 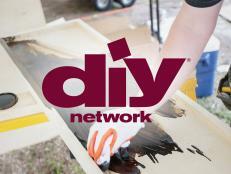 Check out these expert tips for removing smudges, smears and fingerprints from your walls. Learn the best way to care for and clean the most commonly used fabrics found in your closet. 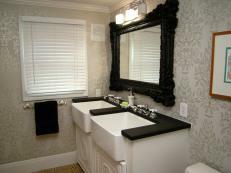 Learn how to make quick work out of cleaning your bathroom, and get tips on the best solutions to use on fixtures, faucets and walls. 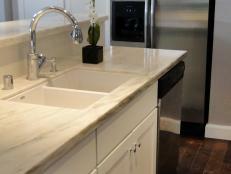 See how to clean faucets, appliances and countertops quickly, thoroughly and in an eco-friendly way. 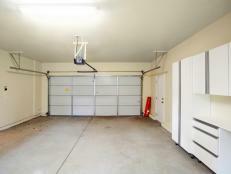 Find tips for removing stubborn stains from a garage floor. 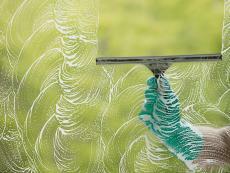 Learn the three simple steps and the proper tools you need to make your windows look as if they were professionally cleaned. Learn the four basic steps to making laundry easier, plus the secrets to help make your clothes last longer and look better.